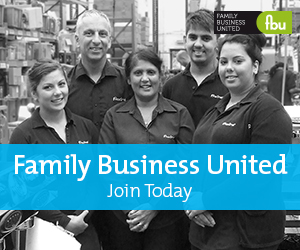 The team at Family Business United have compiled an extensive database of family business contacts which forms part of our global family business community. Using our contacts and various databases and social media campaigns, we are well versed in conducting research into the challenges facing family firms. Seconds Out - The Family Business Food Fight!